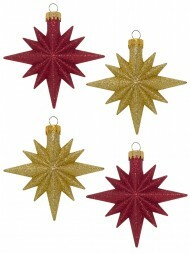 Add sparkle and shine to your home this holiday season with star decorations from the Christmas Warehouse. 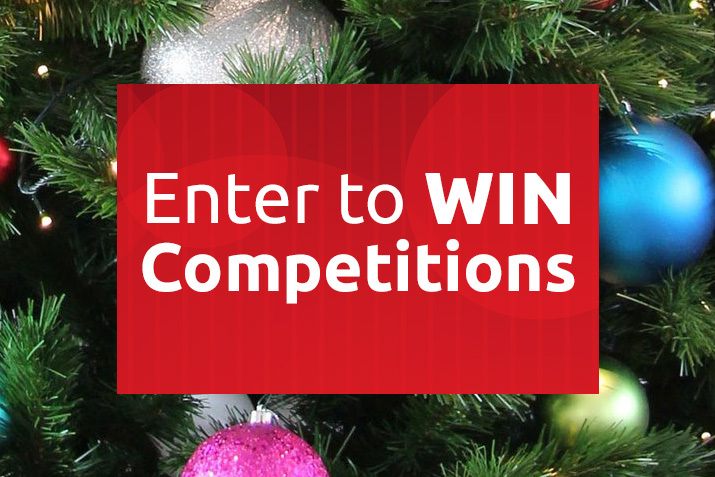 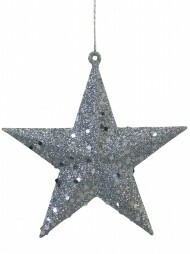 Whether hanging from your tree, or used throughout your home, you are sure to find a star that fits your style perfectly with the wide selection at the Christmas Warehouse. 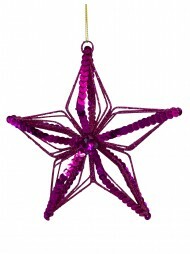 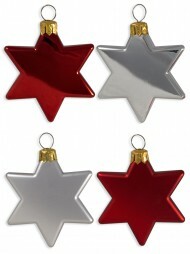 These stars come in a variety of colours, styles and sizes. 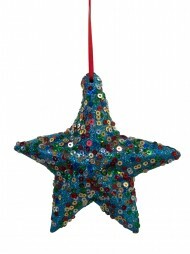 From large and bold to glittering and numerous, stars and packs of stars are created to deck your halls in style. 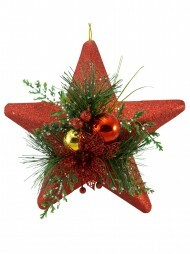 Stars became popular in Christmas decorating because they were based upon the Star of Bethlehem. 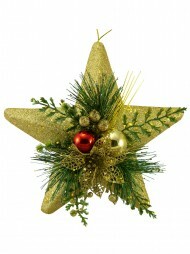 In the Nativity story, the wise men were able to follow the star all the way to the stable. Since then, stars have been the shining light on top of the tree to serve as a reminder of that special star. Stars are a wondrous and beautiful element. 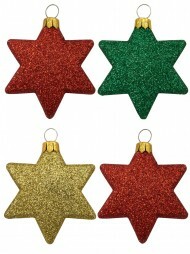 Whether you purchase one larger star for accent or a pack of tiny stars to dance down your tree, you will certainly enjoy the sparkle and sheen of these beautiful ornaments. 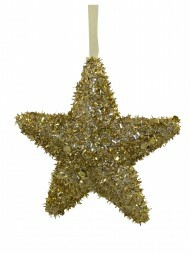 Stars happen to be an incredibly versatile decoration. 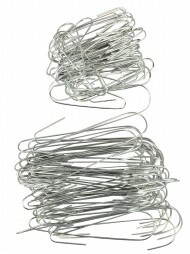 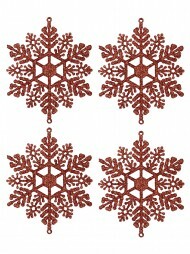 Rather than pack them away for the holidays, you can easily use them for any holiday or party. 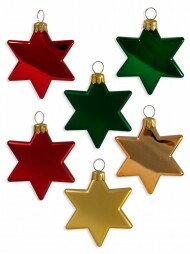 Hang them from twinkle lights or perhaps outside in your patio. 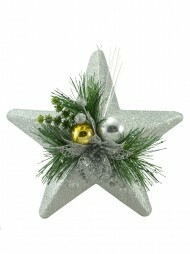 Where ever you choose to put the shining stars, they will surely impress your guests. 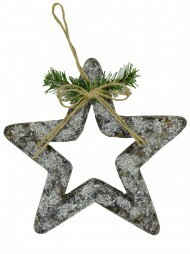 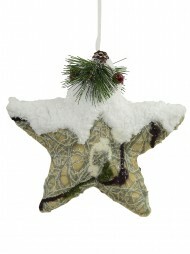 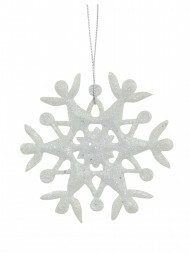 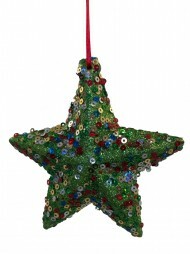 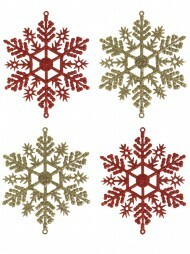 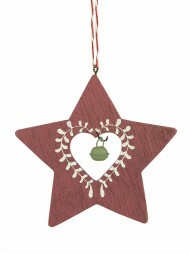 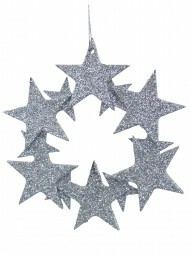 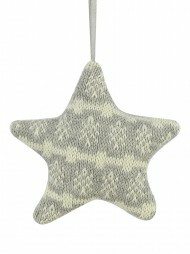 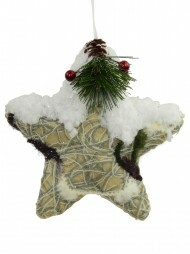 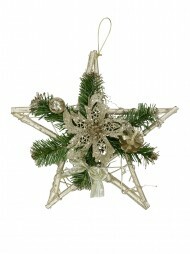 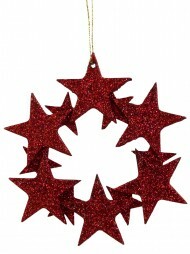 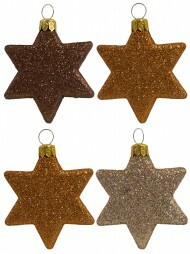 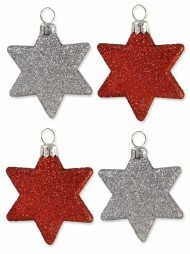 These stars from the Christmas Warehouse are the perfect accent for the home or office. 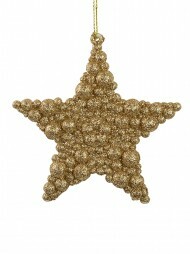 Add wondrous stars to your decorations this holiday season.